I know, I know. It’s January, and many of us live in climates where bees are non-existent at the moment. 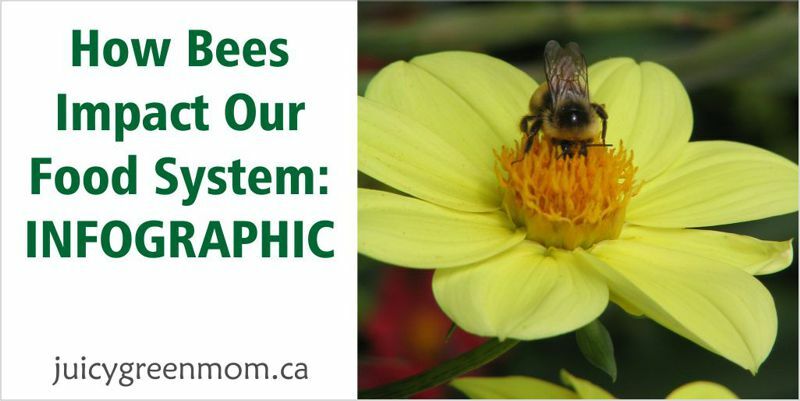 I’ve posted about bees before and why the bee population is declining – and I think it’s important for all of us to understand why and how they are so critically linked to our own survival. I’m posting about this now because I hope that we can all think about the issue before we start getting ready to grow in our own gardens. This infographic by Fix.com explains in detail how bees do what they do to pollinate and allow for the food production we have. Recently, evidence has been pointing to a toxic group of pesticides – neonicotinoids – that is linked to colony collapse disorder (CCD). Neonicotinoids are banned in Europe but used in the US and Canada. Many of the seedlings and plants you get at regular garden centers in the spring are contaminated with these pesticides. So what can you do? When you start looking at plants to get ready for spring planting, try to stay away from the toxic pesticides that are harmful to bees and other insects. Plant bee-friendly flowers. Do your part to encourage a natural landscape that invites bees to do their work and provide for us! 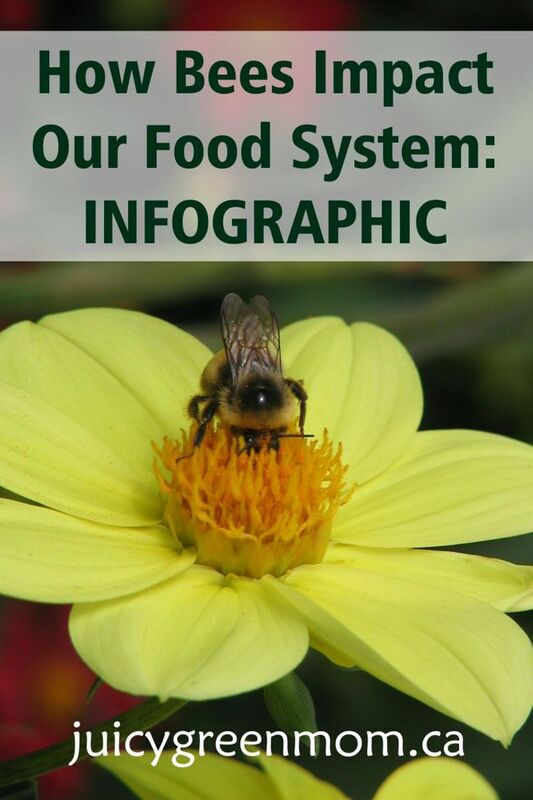 What did you learn about how bees impact our food system from this infographic?